Seagate on Tuesday announced a new line of hard drives designed specifically for network attached storage (NAS) usage in mind. 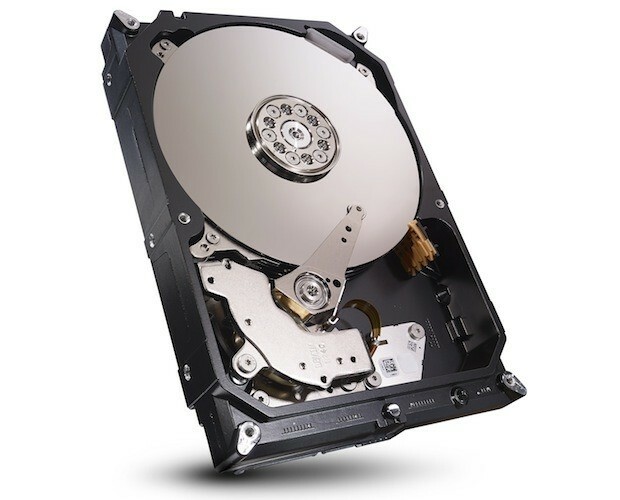 The specialized drives, meant to be run 24 hours a day in small to midsized business environments, will be available in capacities of 2TB, 3TB and 4TB over a standard SATA 3 connection. All models are loaded with 64MB of cache and are said to be near silent with acoustic ratings as low as 19 decibels. For comparison, the average whisper can be as loud as 30 decibels. Furthermore, NAS drives are said to dampen vibration and manage power consumption for reduced electricity use. The drive maker has a number of partners on board singing the drives’ praises including ASUSTOR, D-Link, LenovoEMC, Synology and Thecus Technology, just to name a few. Seagate VP of marketing Scott Horn noted that roughly half of all NAS arrays are sold without drives which can put an extra burden on customers as they must also identify which drives would work best in an array. Drives that are identified as NAS-ready take that guesswork out of the equation which ultimately makes things easier for the end user. Pricing wasn’t mentioned in the press release although we are told that drives will be priced competitively and sold through Seagate distributors as well as online at places like Amazon, Newegg and TigerDirect. As of writing, however, I was unable to locate the drives at any of the aforementioned online retailers.